NEGRON Consulting offers our NonProfit clients a team of diverse, highly experienced and successful professionals with a wide-range of "real-life" NonProfit, entrepreneurial, corporate, and operational experiences, solid educational backgrounds and a sense of values focused on partnering with their clients to meet defined objectives. Additionally, we have served on many non-profit boards, including United Way, National Society of Hispanic MBAs, Rotary International, the Latino Progreso Fund, and several local community organizations. NEGRON Consulting collaborates with our NonProfit clients to ask the difficult questions, to dig deeper and increase trust. We are passionate about partnering with our clients, and the people and communities they serve, to help find the best solutions together. 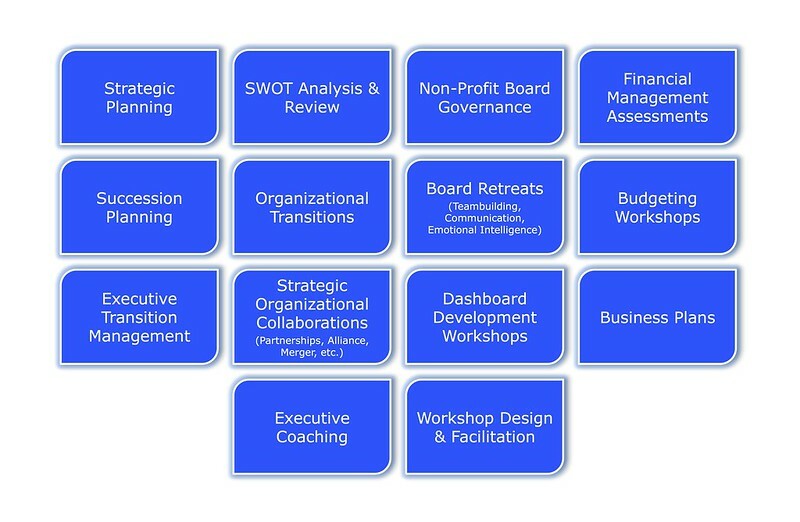 This holistic approach to understanding the needs and challenges of our NonProfit clients helps to ensure capacity and leadership development, effective measurements, and sustainable success and impact. NEGRON Consulting offers a wide-range of Organizational and Leadership Development services, assessment tools, and workshops. 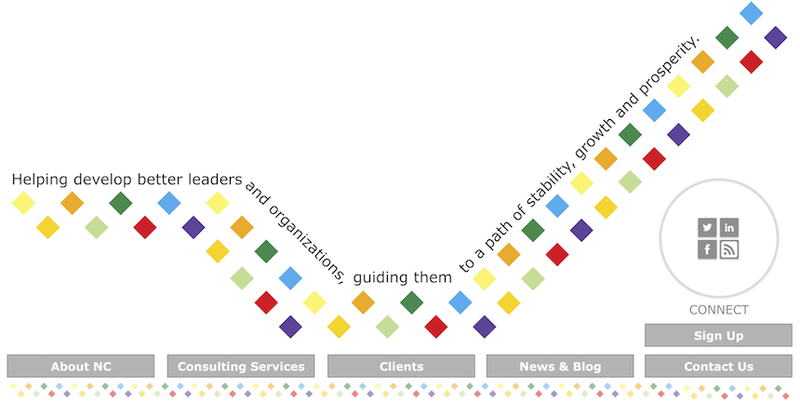 We listen to our client's unique needs and through partnership, help to create openness to opportunities and leveraging the talent, successes, networks, and systems your organization already has in place. To better identify and quantify the needed baseline information, NEGRON Consulting works closely with our clients to understand their targeted outcomes, and then evaluate and recommend the appropriate instrument. Learn more below About NEGRON Consulting, our Consulting Services, the Clients we serve, the Assessment Tools we use, and the Workshops we offer.